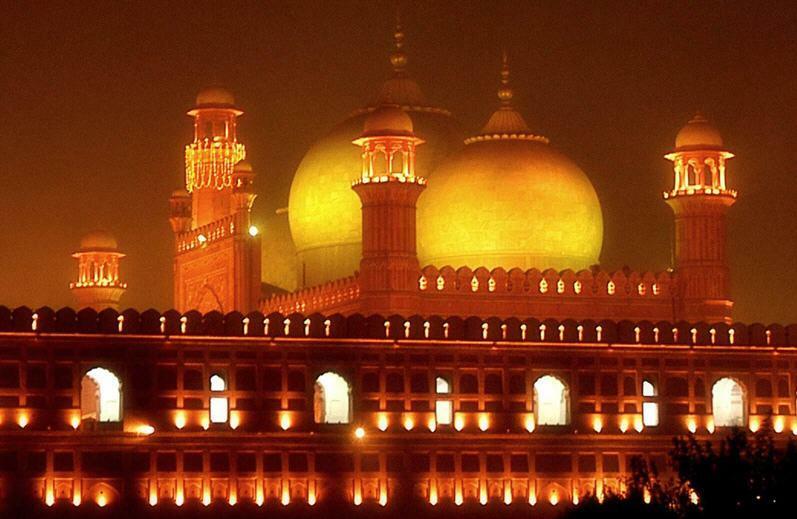 The historical city of Lahore has seen many dynasties and ages but the color of this great city never fades away. Even in this century, the beauty of the holy relic speaks for itself. 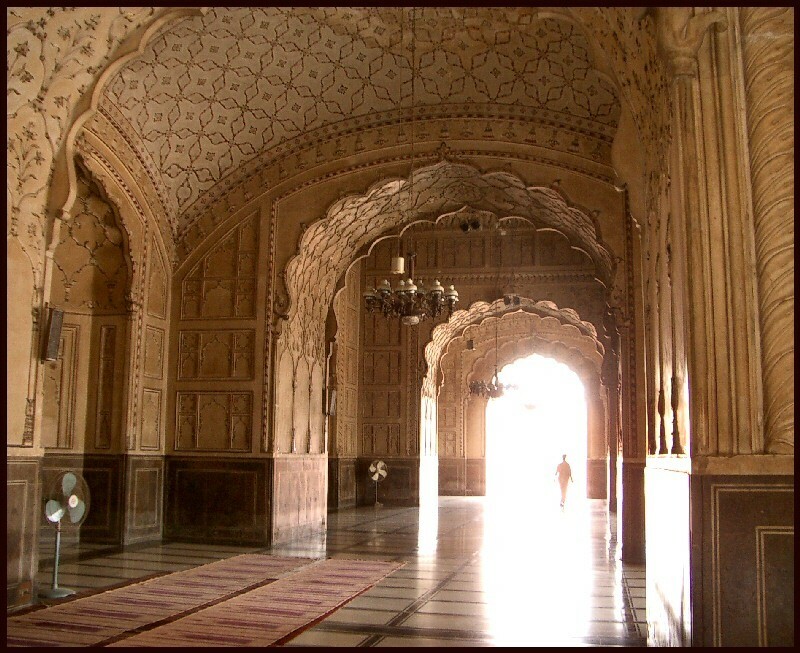 Lahore preserves rich and magnificent architectural heritage of Mughal era that attracts and enchants the tourists from across the globe. Amidst tall buildings and beautiful gardens, there stands in the heart of Lahore the great: Mesmerizing Badshahi Mosque, hailing cultural history of Mughals in South-Asia. Tourists from around the globe gather offering homage to the grandeur of Mughal era. The construction of the Badshahi Mosque started under the thriving benefaction of the sixth Mughal Emperor, His Highness Aurengzeb Alamgir. Like the character of its benefactor, the mosque is gigantic and majestic in its appearance. It was completed and opened for visitors in 1673. 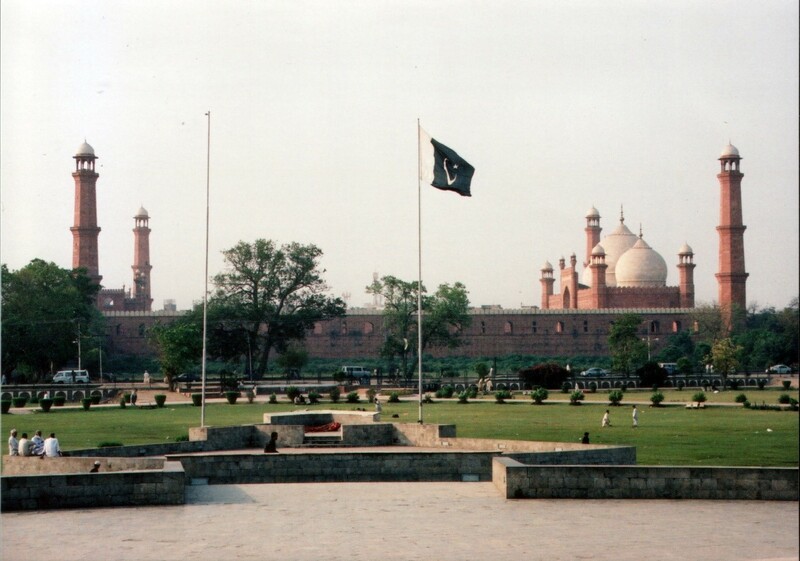 As gate way to the west, and Persia, Lahore and Badshahi Mosque in particular holds a strong strategic and geographic position; that is why Aurengzeb made this magnificent strong-hold to maximize its strategic value. The main view of the mosque craved with red-stones is breathtaking; entering through the main gate leads you to another time and space where you experience the might of Mughals. Expansive sandstone paved courtyard of 276,000 square feet. The northern wall of the mosque had been laid close to Ravi to enhance its beauty to maximum. The mosque is architectural wonder of Greek, Islamic and Indian culture. Festooned with stucco tracery and fresco work, the main prayer hall of the mosque comprises of seven marvelously carved arches which can accommodate more than 95,000 worshipers. External side of the mosque is bedecked with the stone carving with marble hatch on red sandstone. The prayer chamber arches have been carried by enormous heavy piers. The mosque has three domes, the bigger one is located in the center of the mosque which is fringed by other two smaller domes. In the eastern side of ceiling lies the compartment with curved border at the cornice level. Apart from domes there are quite a few numbers of chambers in Mosque where in the time of Mughals people gather to hold religious talks and sermons. Skyline of the mosque inlaid with marble and red stone lining enhances the beauty and splendor. Clad with marbles four out of eight esteemed minarets, approximately 14 feet tall can be seen from a far distance. The main building of the mosque also features additional four minarets in its each corner which gives extra topping of beauty to the Mosque. If we have a look at the mosque construction in Pakistan, majority of mosques in the country are a reflection of this magnificent landmark. Due to its historical value the government of Pakistan included this mosque in a tentative list of UNESCO World Heritage Sites.